Established in 2013, Music Corner specializes in traditional and individualized training of classical instruments. 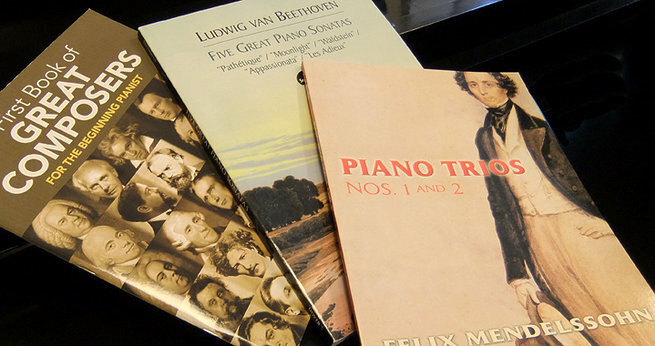 We offer instructions in violin, viola, cello, piano, and voice. The studio ensembles include MC Boys Choir & Little Fiddlers Group Violin Classes. 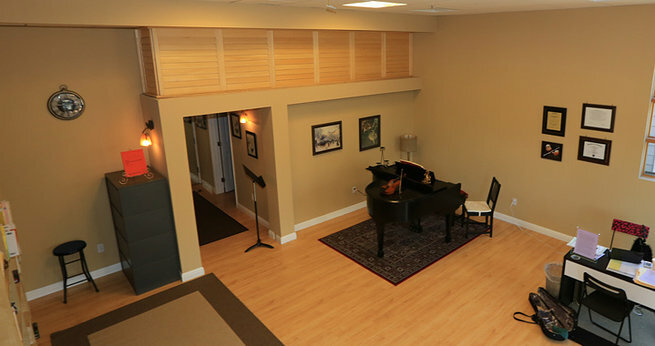 The shop offers selective sheet music, accessories, and sales and rentals of fine stringed instruments.